Nepal is a small country and is located in between two giant nations, China and India. Nepal is popularly known as “The Himalayan Kingdom” or the “Kingdom of the Himalayas” as it is also home to eight of the highest mountains in the world including the top of the world, Mount Everest. 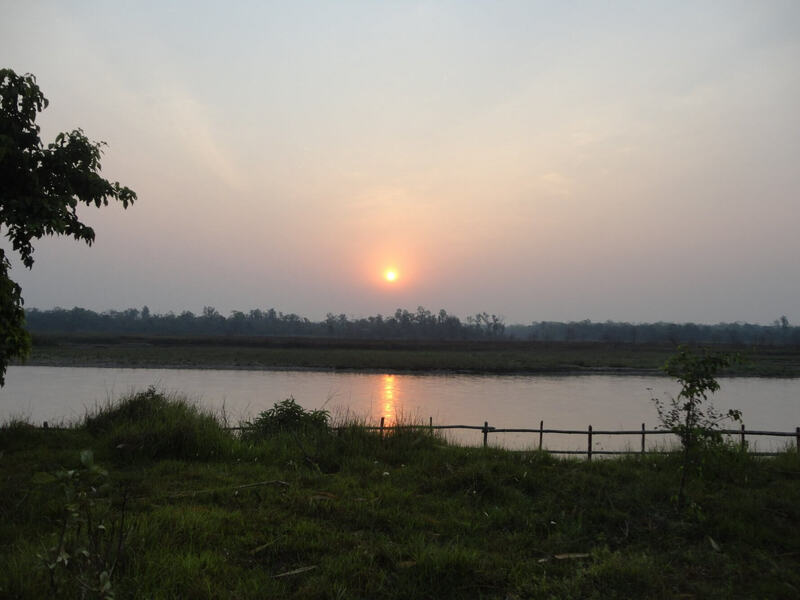 Although the country is small geographically, it is rich with natural landscapes and biodiversity. The natural and cultural diversity also makes Nepal a unique country in the world. Geographically speaking, Nepal is divided into three different regions: the Himalayan, the Hilly and the Terai (Plain) region. The total area of the country is 147,181 sq km and the elevation range varies from 60m to 8,848m. Nepal is also the second richest country in terms of water resources because it has more than 6,000 rivers that flow from the snowcapped mountains of the Himalayas. In terms of biodiversity, Nepal has more than 900 species of birds, 208 mammals, reptiles and many other faunas. Nepal has a wonderful and rich cultural diversity as it has more than 40 different races and tribes who speak more than 100 languages who follow different religions freely and peacefully. For centuries, Nepal was divided into several small kingdoms that are ruled by several kings. In 1768 AD, the country changes when the king of Gorkha, King Prithvi Narayan Shah, conquered all the small kingdoms and united them to form a large kingdom. 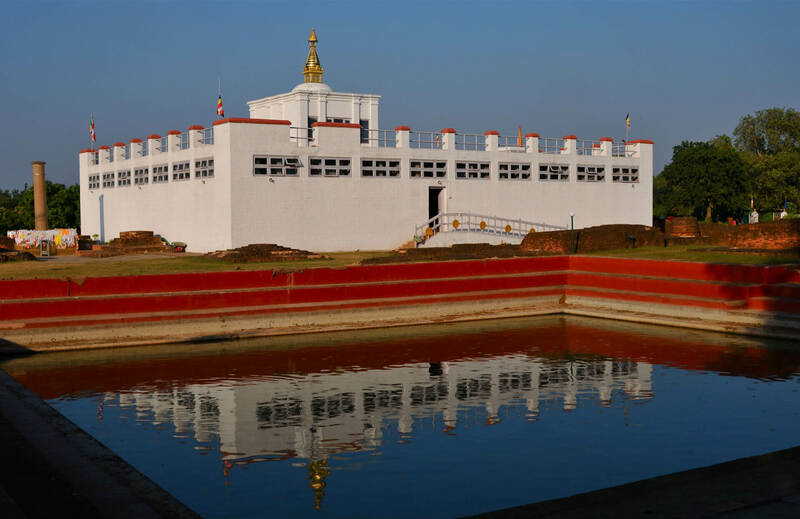 Since then, Nepal has many distinct historical monuments of different eras and displays colossal and miniature masterpieces of stone and wooden works representing those eras. 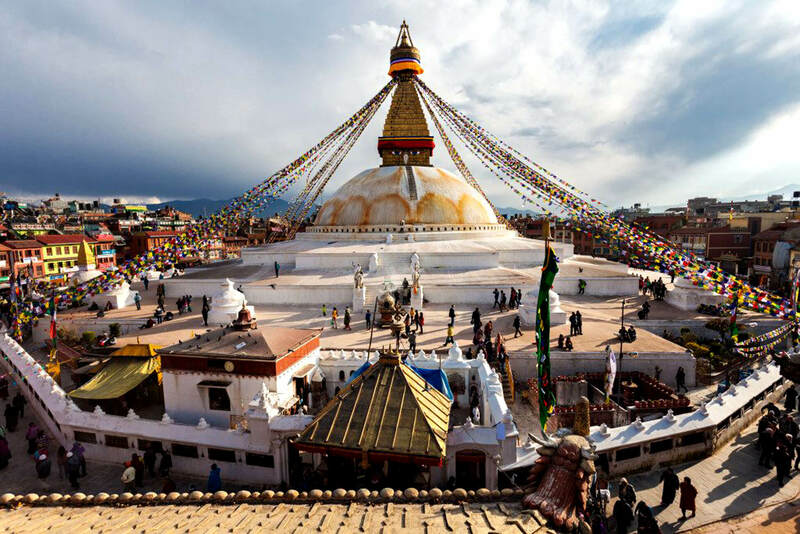 Having said that, Nepal is a perfect destination for those who love to travel as it offers the tourist a myriad of adventurous and cultural activities such as trekking, expeditions, tours, white river rafting, hiking, mountain biking, rock climbing, bungee jumping, jungle safari, bird watching, and so on. 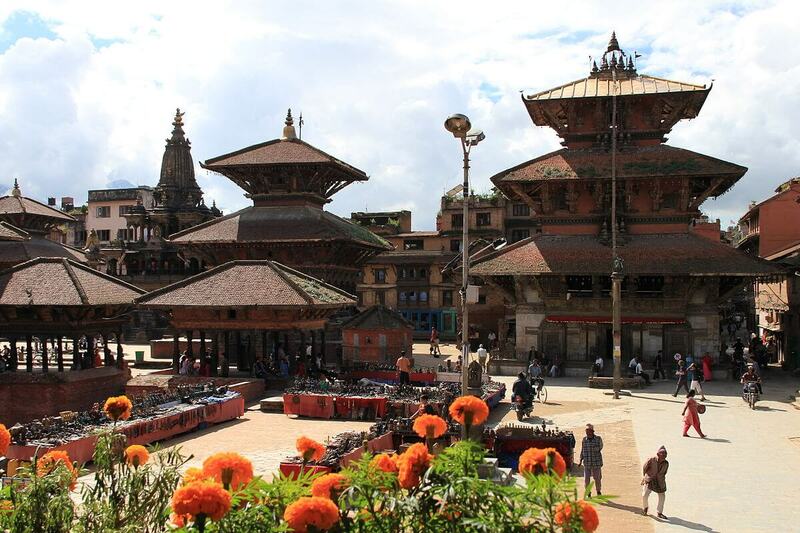 You can explore the historical and cultural monuments built in the vicinity of several UNESCO heritage sites such as the Kathmandu Durbar Square, Patan Durbar Square, Bhaktapur Durbar Square, Pashupatinath, Boudhanath, Swayambhunath, Lumbini and many other places in Nepal. Nepal is naturally rich in cultures and ethnic diversity. © 2017 - 2021 SherpaGuideNepal.com. All Rights Reserved.